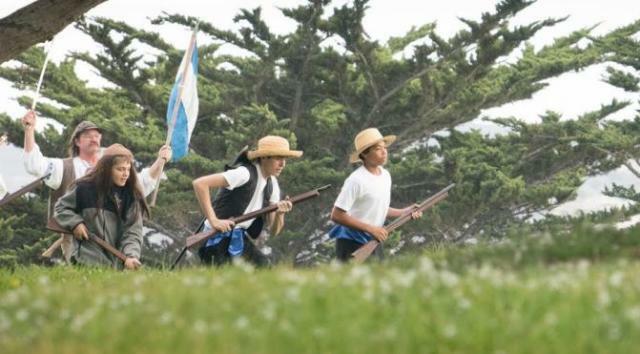 This November marks the 200th anniversary of one of Spanish California’s most historic events. 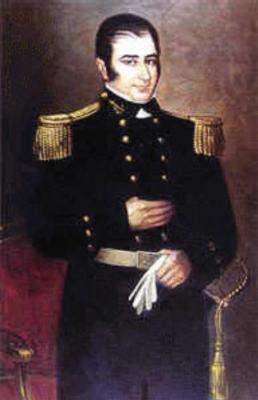 On Nov. 20th, 1818, the Argentine privateer Hippolyte Bouchard led an attack on Monterey, bombarding the Presidio and capturing the city for 6 days. This marked the only land-sea battle of Latin America’s wars against Spain to take place in California. This year, visitors can watch a reenactment of this epic event from the shore as cannons ring and sabres clash in honor of the bicentennial of Bouchard’s invasion. The tall ship Lady Washington, visiting from Washington State, will play the roll of Bouchard’s ship Santa Rosa. You’ll feel as if you’ve stepped back in time when Lady Washington unloads her deck guns upon the Spanish soldiers on the beach, culminating with the raising of the Argentine flag. Zachary Stocks manages public programs and education for Grays Harbor Historical Seaport and its tall ships Lady Washington and Hawaiian Chieftain. You can reach him at zstocks@historicalseaport.org.